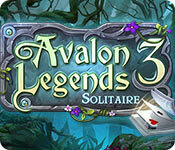 Avalon Legends Solitaire 3 is rated 3.7 out of 5 by 19. Rated 5 out of 5 by mccurdynk from Best/Most Challenging One-Up One-Down This is the best one-up one-down solitaire game I've played in a long long time. Many and varied obstacles in each level that make it hard to advance with three stars. 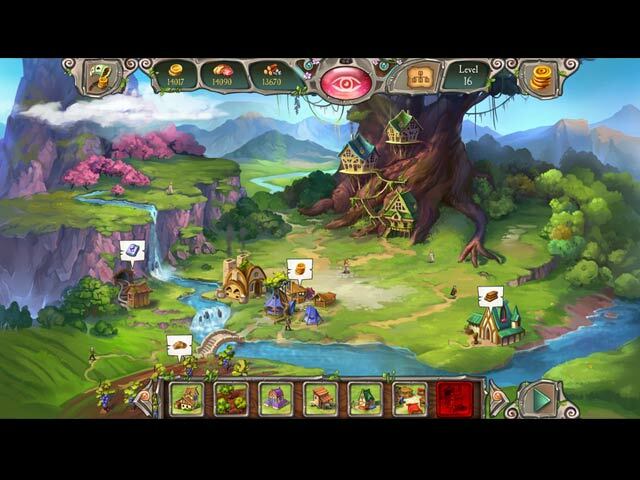 Story line is the least important feature of this game with the card game and advancing levels at the forefront. Love this new edition of Avalon Legends and am looking forward to number 4 coming out soon. Rated 5 out of 5 by Ndwelt from Eleven Haven Not much more to say that the other reviewers haven't already. Just a stunning game with lots of creativity and things to do and bonus' to buy. A great story and great challenges. Just have to put in my 5star cents worth. A fairly good length also! Love you AnaWiki and your beautiful daughters for whom the games are named! Rated 5 out of 5 by cowclaudia from Just delighted! I love the Avalon games and was so excited to see this I bought it immediately and am not disappointed. It follows the same game play as previous with the addition of being able to buy "champions" which is another word for power ups to help you thru the game. Not quite as easy as the first two but love a challenge especially with a game I can't stop playing. Music is pleasant and doesn't interfere with game play (like some does), lovely graphics, wallpapers and just plain fun! Rated 5 out of 5 by cyndrap from Another great installment in this series I loved both of the first two Avalon games. Interesting storyline and good play. Fun ! This next installment did not disappoint - fun and another good storyline. Good solitaire play. Rated 5 out of 5 by vEnnie57 from Thank you Ana Wiki Absolutely awesome!!! Didn't think that I would find another game that I liked as much as Avalon 1 and 2 but guess what? I was so stoked to see a #3 that I bought it sight unseen. I am NOT disappointed. It's great!! Beautiful colors, concept, and storyline continues from #2. And it is just different enough to make it a pleasure to play also. Having a blast. Rated 5 out of 5 by 2020moonlanding from Stunning Graphics This is a charming solitaire game with stunning graphics and 250 levels. There are two modes of play, normal and advanced. 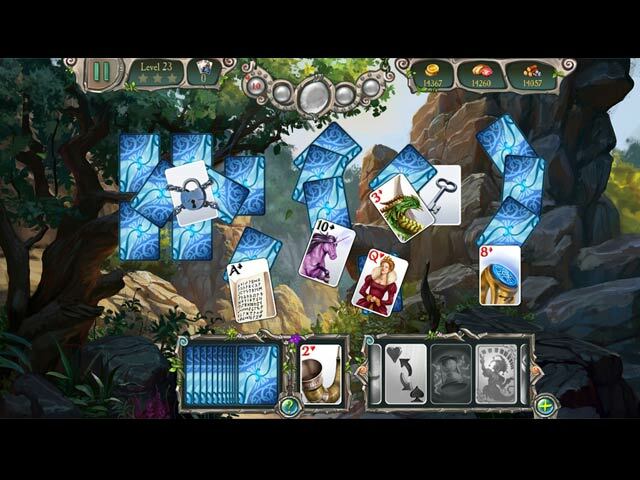 There are obstacles such as rocks and locks where you use hammers and keys respectively to reveal the cards to advance. You can customize your curser and there are numerous power ups, not all immediately available at first, provided to complete each level. Between levels you can build a lovely elven city. The gameplay is wonderfully smooth and I have found this game to be a joy to play. With 250 levels I believe this game to be a good value making it worth the price. 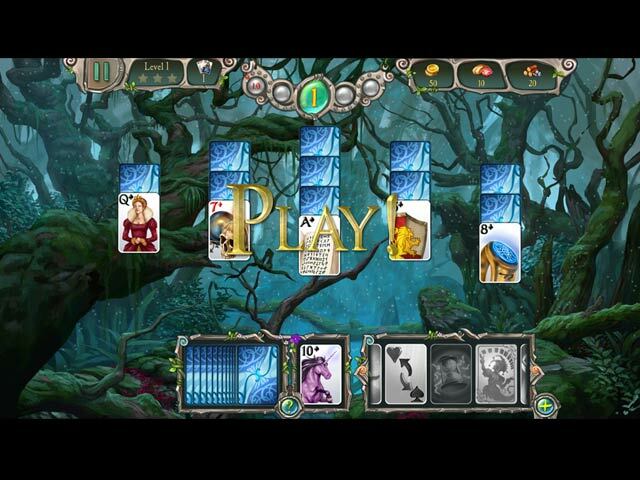 Rated 4 out of 5 by moose1lab from Avalon Legends solitaire 3 I really enjoyed the time I played the game.